The builder pattern is a software design pattern. 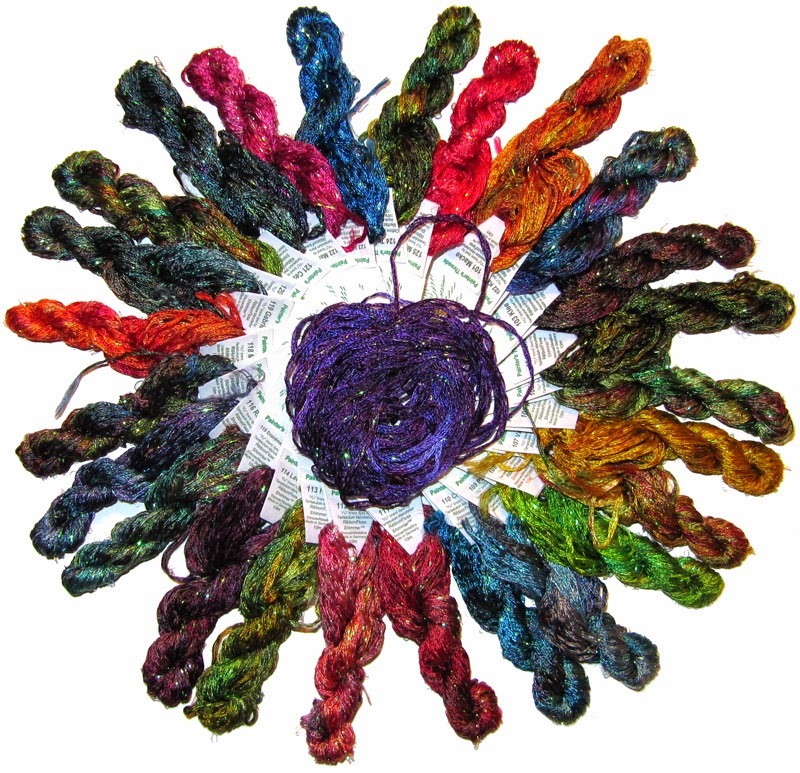 The intention is to abstract steps of construction of objects so that different implementations of these steps can construct different representations of objects. In this article, we look into the implementation of builder pattern in Java with UML diagram as well its real life example. This is the general question or doubt we usually face when we have to decide when to use factory method pattern and builder pattern. If you need to refresh your concept of factory method pattern, check my post on Factory pattern . A factory is simply a wrapper function around the constructor. The principle difference is that a factory method pattern require the entire object to be built in a single call, will all the parameters pass in on a single line. Then final object will be return. A real life example can be “meal of the day” in a restaurant. The creation of the meal is a factory pattern, because you tell the kitchen get me the meal of today and the kitchen decide what object to generate based on the hidden criteria. A builder pattern, whereas is a wrapper object around all the possible parameters you might want to pass to a constructor. This allows you to use setter method to build your own parameter list. A real life example appears if you order a custom pizza ( any drink). In this case, waiter tell the chef ( TeaBuilder, CoffeeBuilder in our example, you will see soon) I need a pizza; add extra cheese, olives, and corn to it. Therefore, the builder exposes the attributes the generated object should have, but hide how to set them. The Builder is only needed when an object cannot be produced in one step. This entry was posted in java and tagged Builder Design Pattern, Builder Design Pattern example, Builder Design Pattern UML diagram, Builder Pattern vs Factory pattern on October 22, 2014 by pardeep131085. 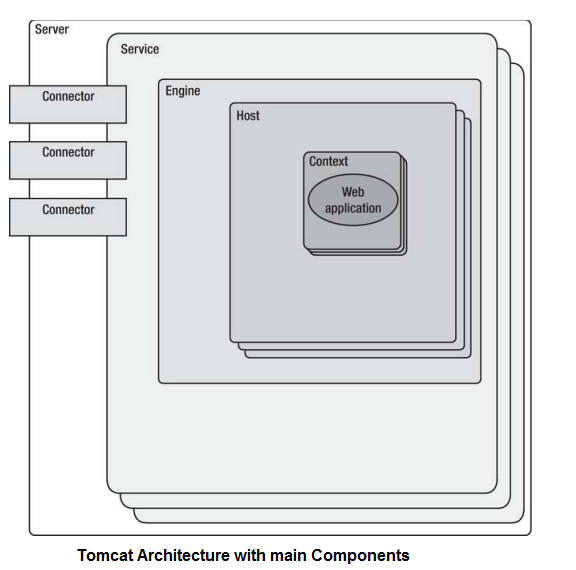 In this article, we look into the different component of Apache Tomcat architecture that will help us to understand Tomcat in more detail. The Apache Tomcat server is an open source, Java-based web application container that was created to run servlet and JavaServer Pages (JSP) web applications. 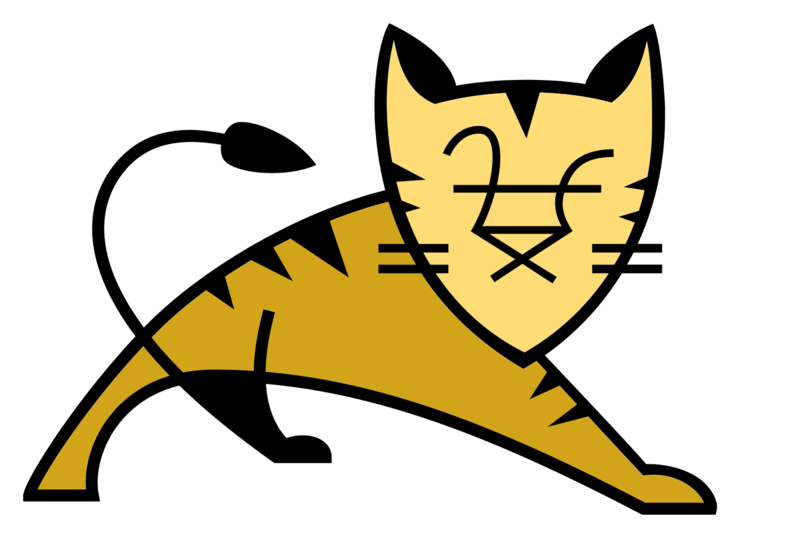 Apache Tomcat is very stable and has all of the features of a commercial web application container – yet comes under Open Source Apache License. Tomcat also provides additional functionality that makes it a great choice for developing a complete web application solution. Some of the additional features provided by Tomcat—other than being open source and free—include the Tomcat Manager application, specialized realm implementations, and Tomcat valves. Regarding the latest release of Tomcat always check Apache Tomcat site. Before reading this you should look into tomcat conf/server.xml in order to understand this. Download server.xml file. A Tomcat instance, or server, is the top-level component in Tomcat’s container hierarchy. 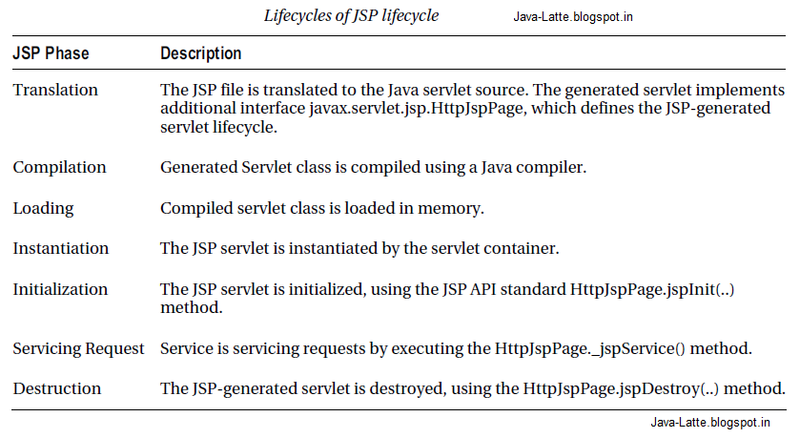 Only one Tomcat instance can live in a single Java Virtual Machine (JVM). 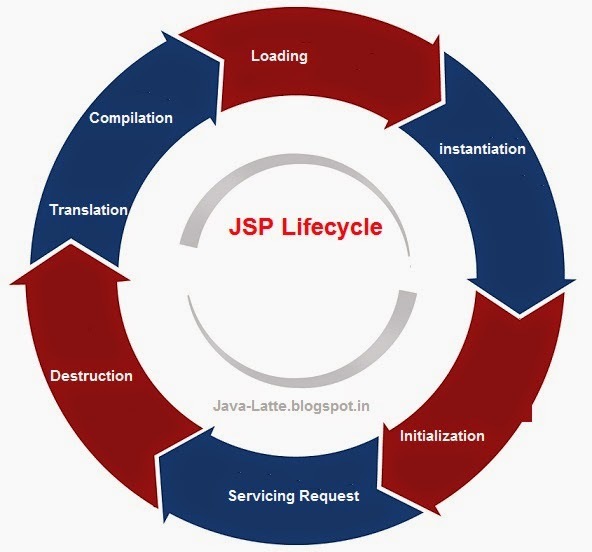 This approach makes all other Java applications, running on the same physical machine as Tomcat server, safe in case Tomcat and/or its JVM crashes. XML representation of the relationships between the different Tomcat containers. This entry was posted in java on October 6, 2014 by pardeep131085. If you are new to annotation in Java, then this article will give an exciting example to understand what Annotation actually means in Java. 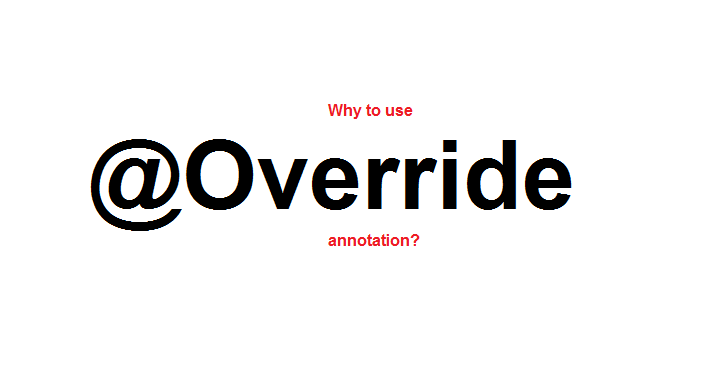 We’ll also understand what is Annotation and why we need them with one example of @Override Annotation. Annotations were introduced in Java 5. Before I define annotations and discuss their importance in programming, let’s discuss a simple example. This entry was posted in java and tagged @override annotation, @Override Annotation example in java, Annotation in java, What is Annotation on October 6, 2014 by pardeep131085.